This week we take a detailed look at 3 dimensional mixing. 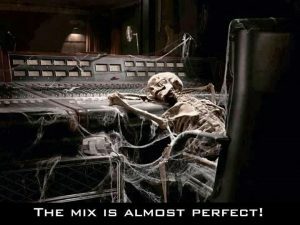 The concepts discussed here have had by far the biggest affect on my understanding of the mix process! This episode has been brought to you by MixLessons.com. Sign up for free to begin the course and seriously “up your mix game“!